We are so lucky that we chose the right hotel in the right location; so that we are not running up and down the hill. 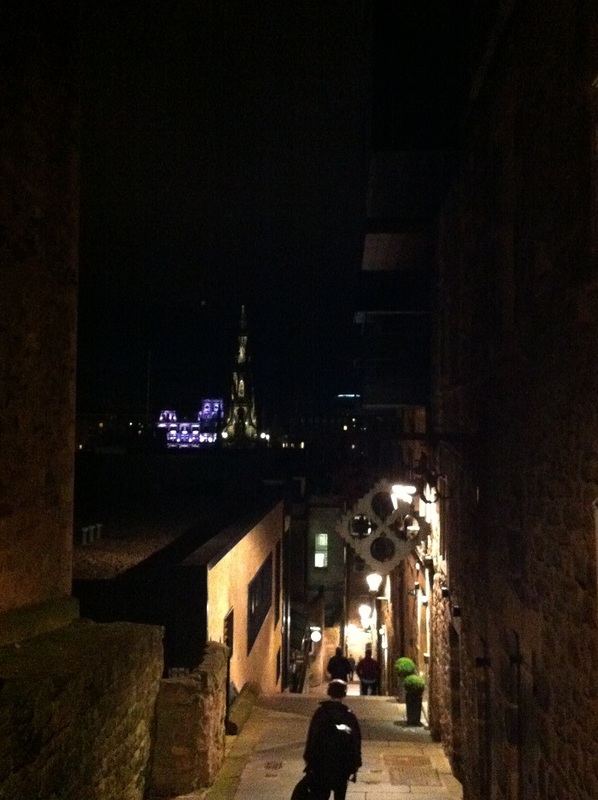 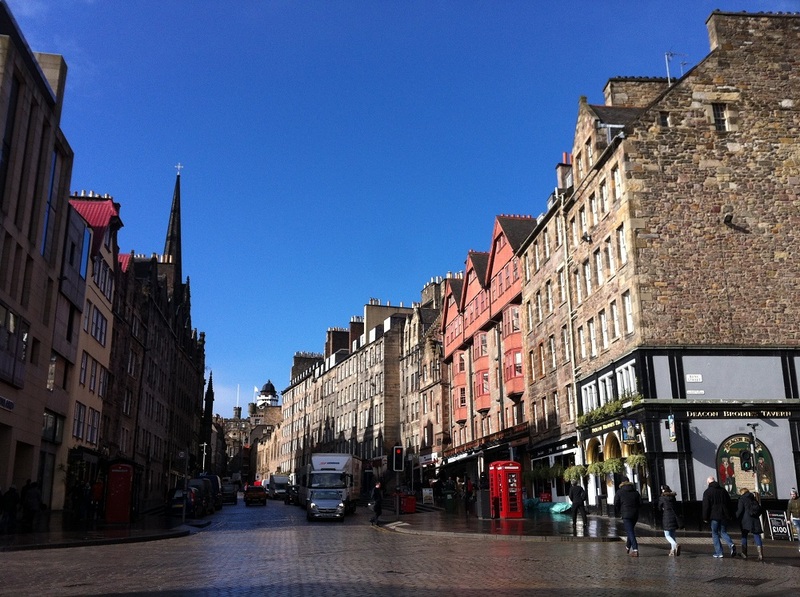 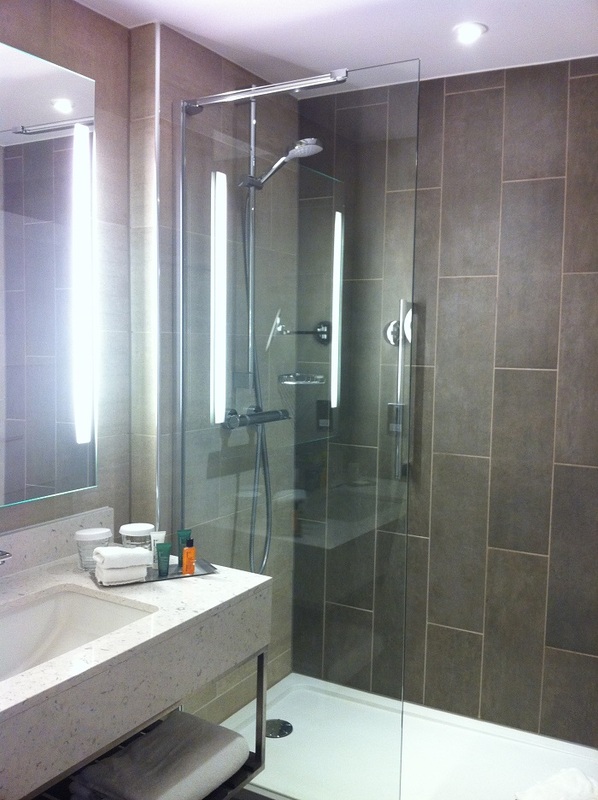 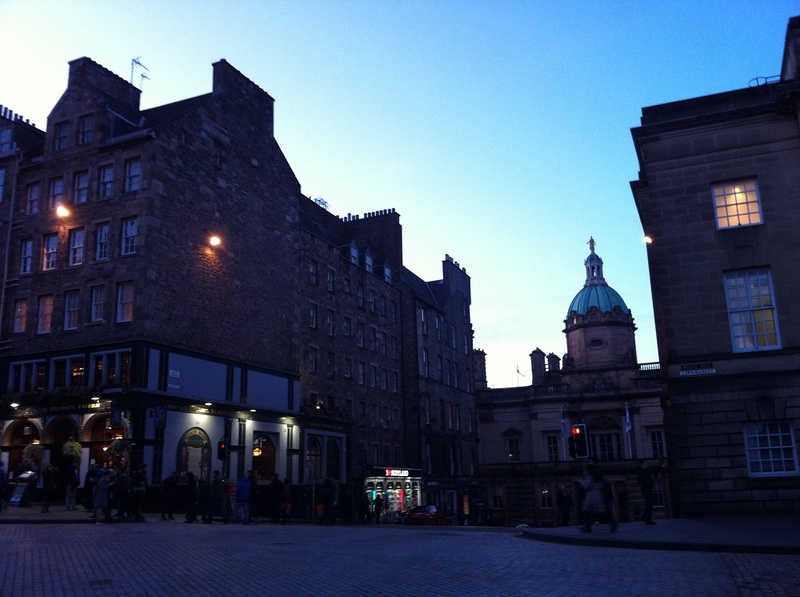 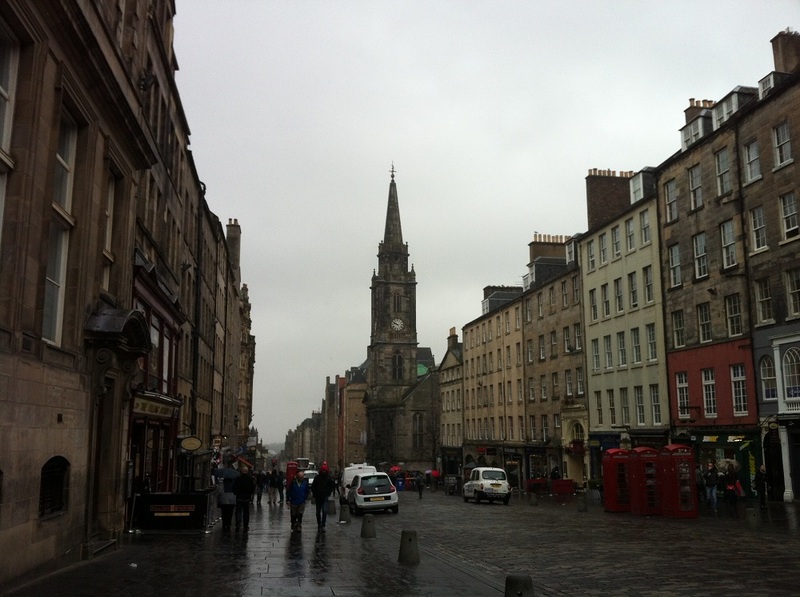 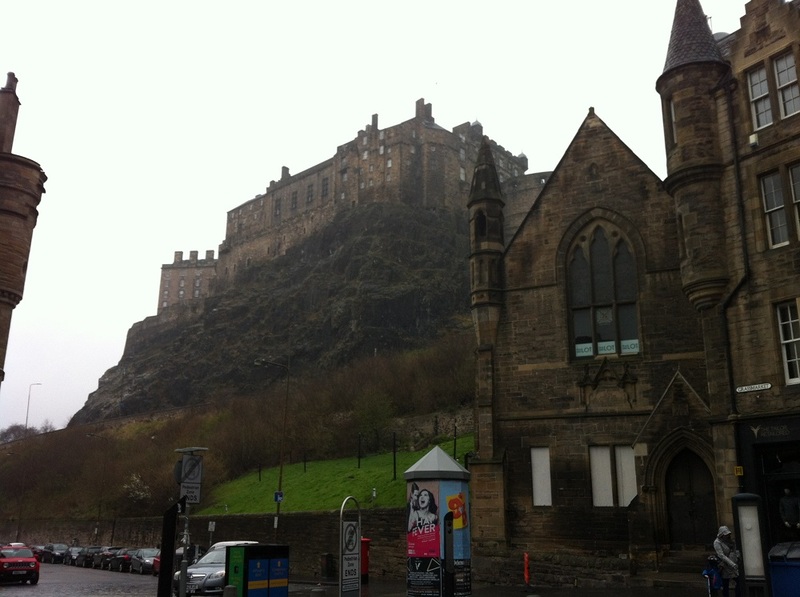 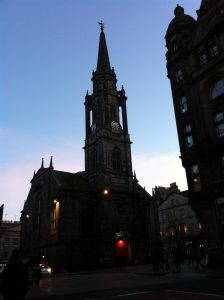 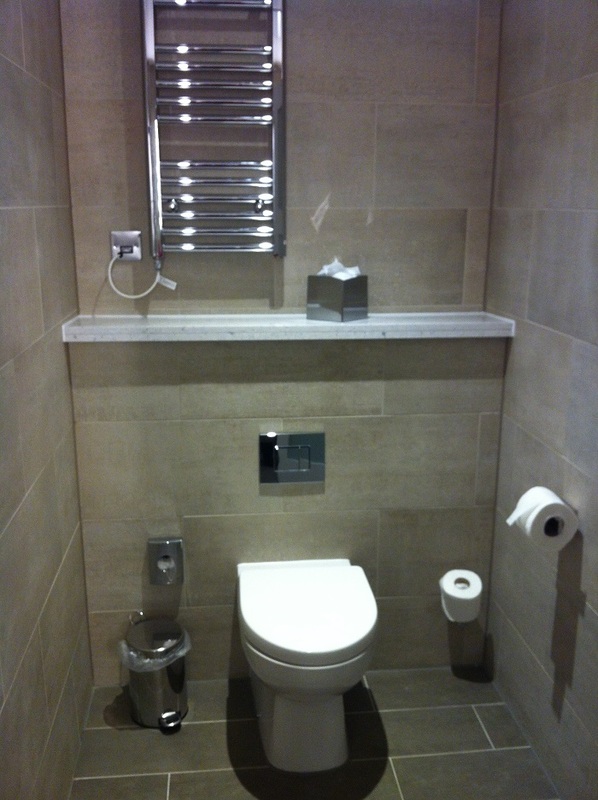 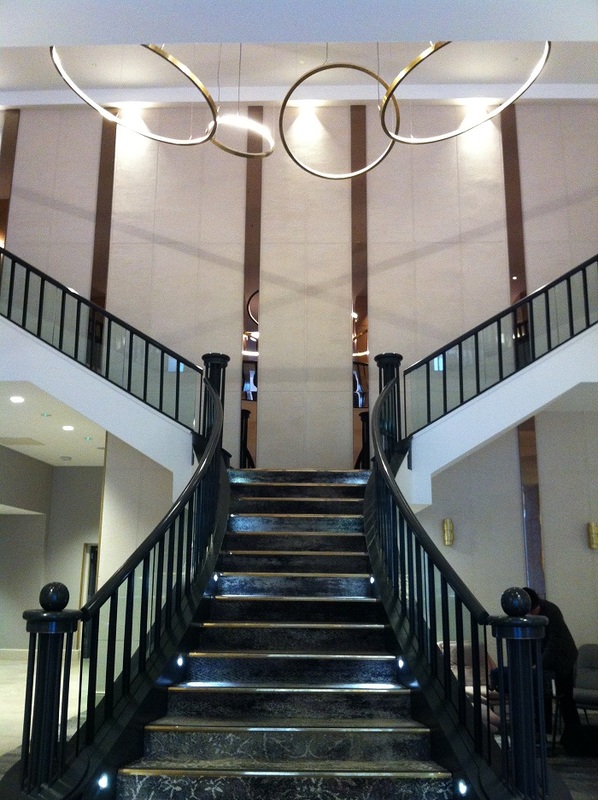 I would recommend to choose a hotel near Royal Mile or near the high street. 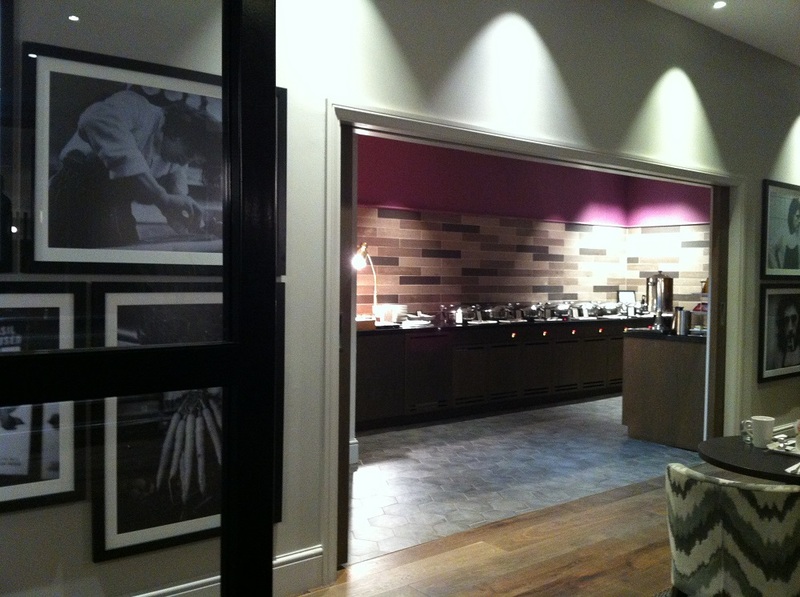 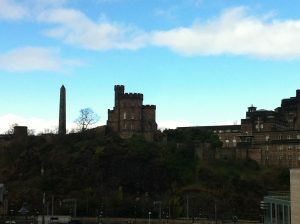 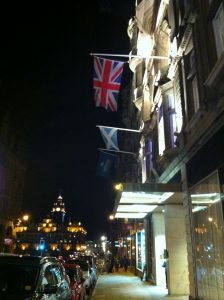 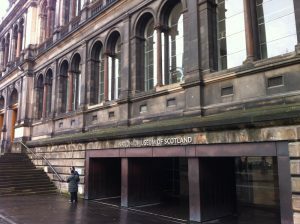 We stayed at Hilton Carlton Edinburgh in North Bridge. 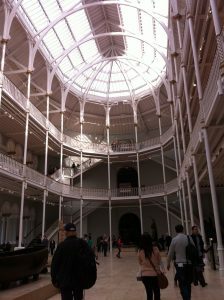 Its location is fantastic! We like the hotel because our room is fantastically big! It has those grand Georgian windows! 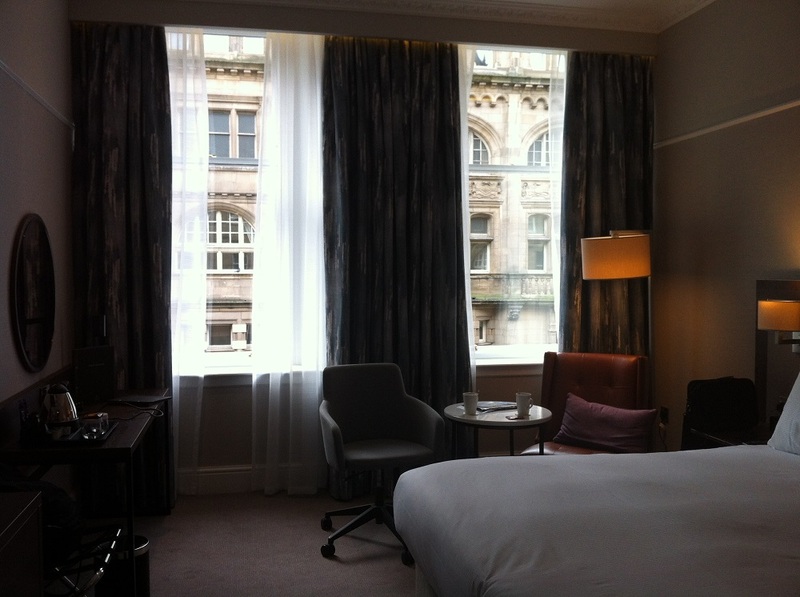 Very grand bedroom with equally grand windows! 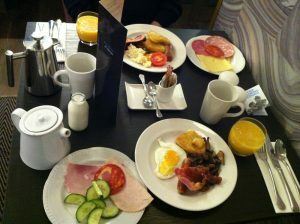 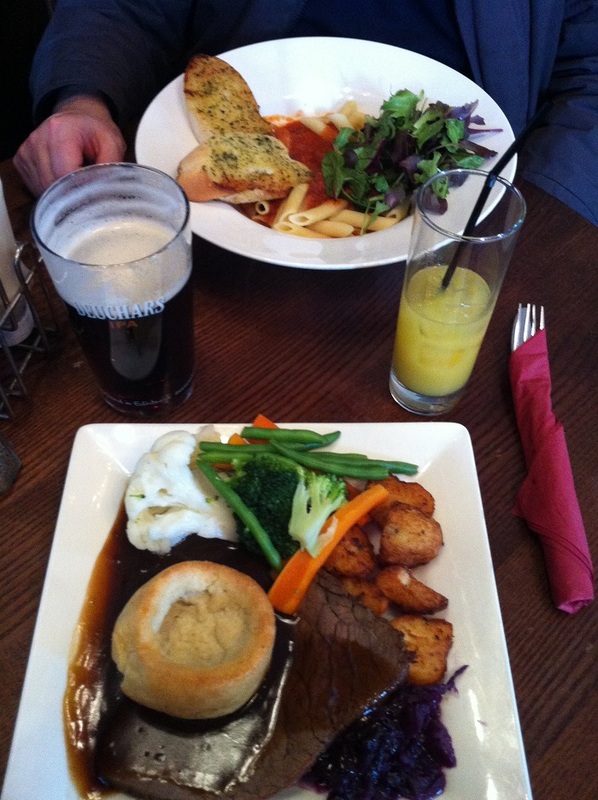 The breakfast is ok though, the cold food selection is not that excellent..
My husband loves the bar! 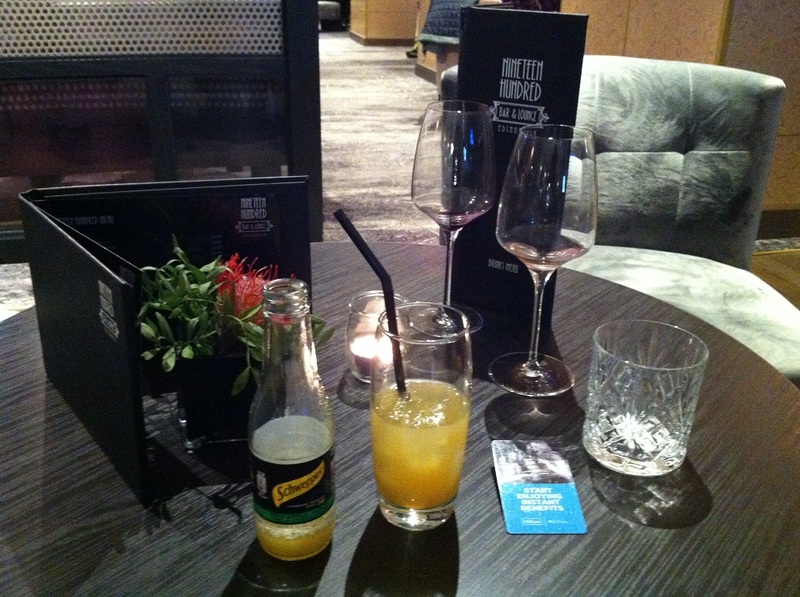 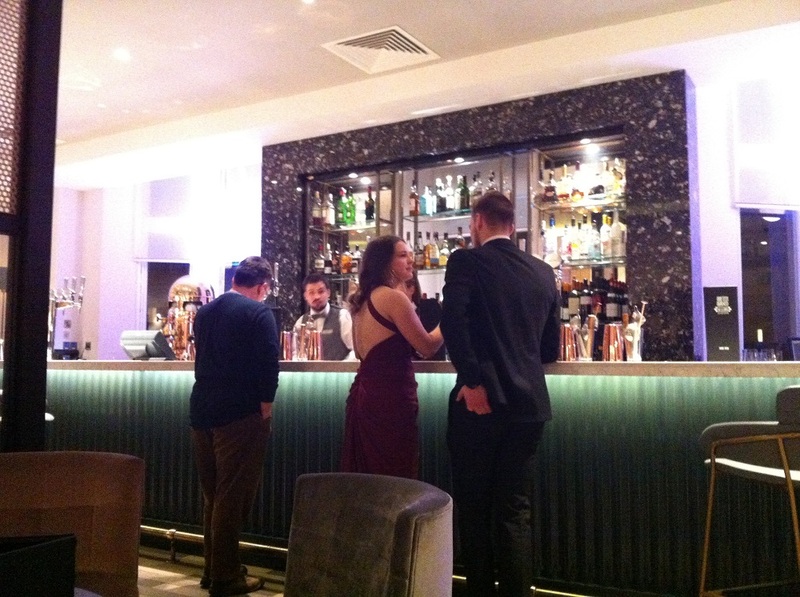 I also think the hotel bar or the executive lounge is excellent! 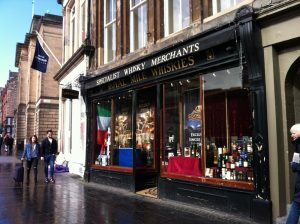 My husband loves the selection of Scotch whiskies. This is I assume one of the longest and oldest road in Edinburgh. It is a must to see as the road stretches from the Edinburgh Castle at the left-end, and right into the Holyrood Palace at the right-end. Is that also a castle on the hill? 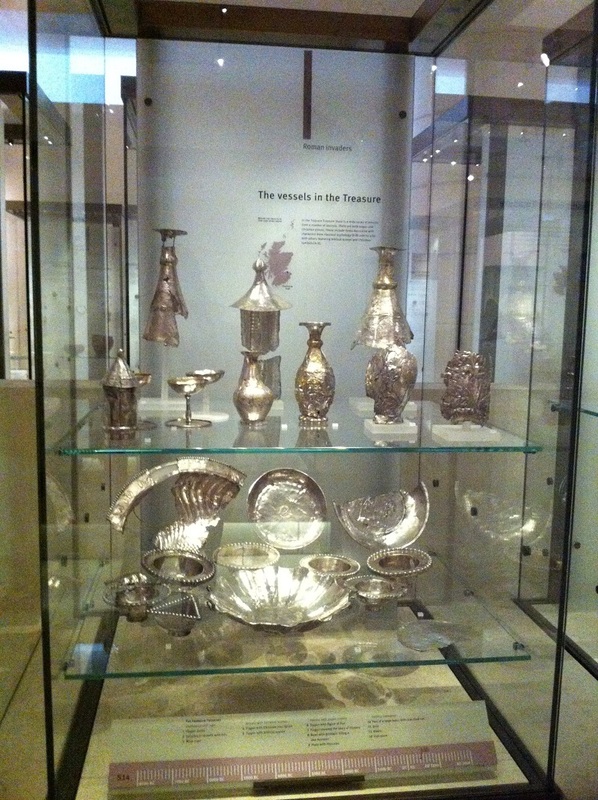 Here is to appreciate the treasures found in Scotland…. 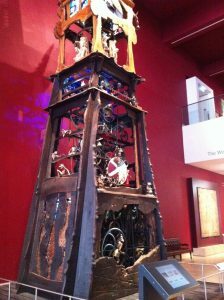 A kind of working clock? 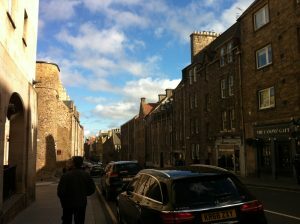 This is the residence of Mary, Queen of Scots. 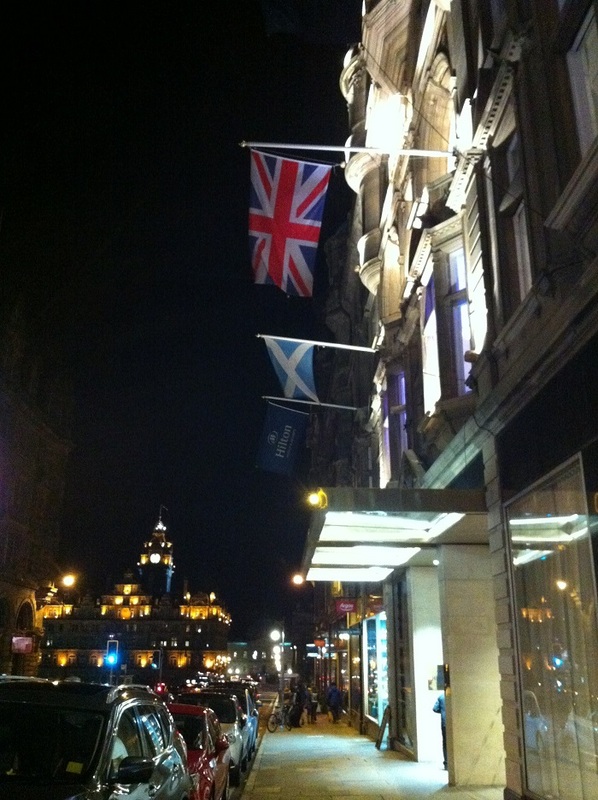 It is also a working palace as it serves as official residence of Her Majesty the Queen. You can see the inside decoration of the Palace, starting from the bedroom, ballroom, dining room, and so on. There are some sad stories told in particular during the life of Queen Mary in this Palace. 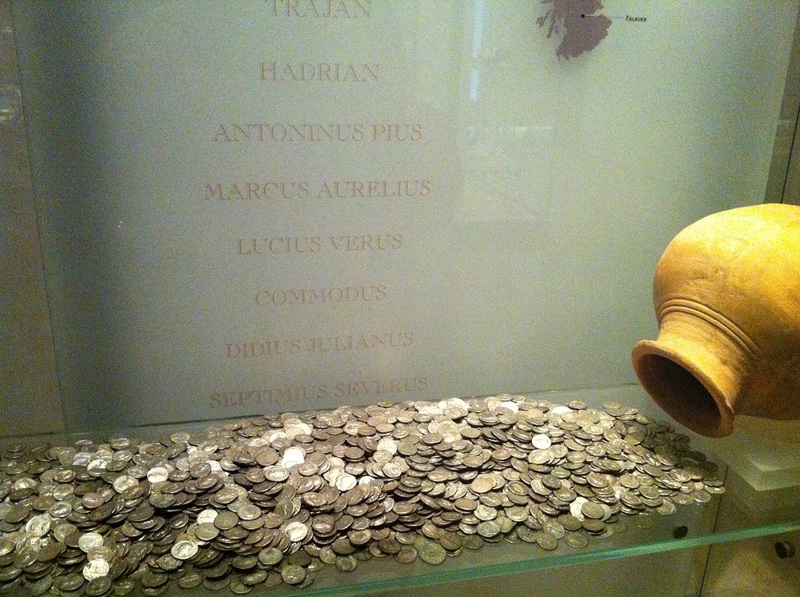 In one of the room, we can see where the Italian friend of the Queen was being dragged and stabbed to death by the jealous Queen husband. 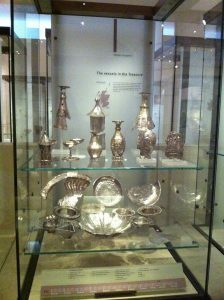 Queen Mary had quite a terrible life from being forced to abdicate, being separated from her son, being imprison, and eventually executed to death. 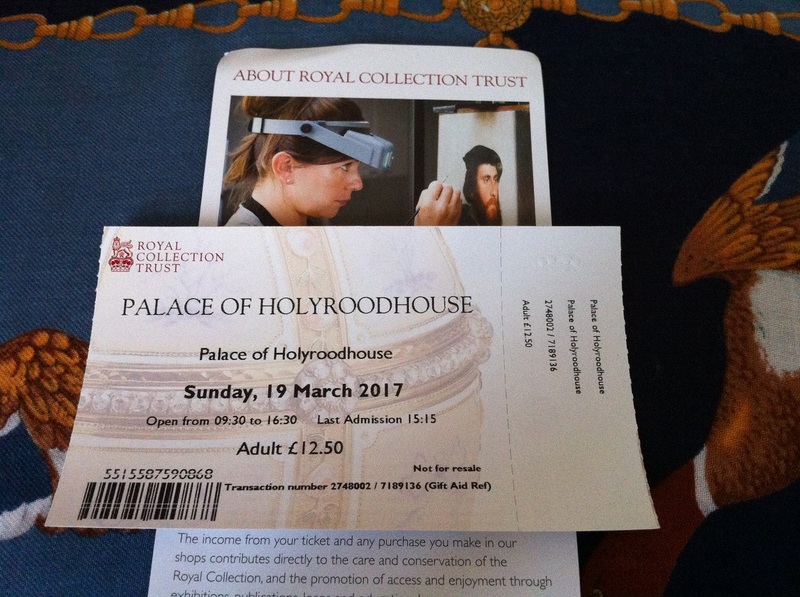 I did not take any picture in the Palace as my phone was off-battery. So the ticket is the only picture remains from the Palace. It is a little bit disappointing of the availability of antique shops in Edinburgh. 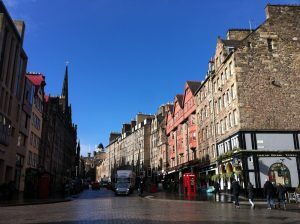 As it is the capital of such historic Scotland, we expect to see more of Scottish antiques. 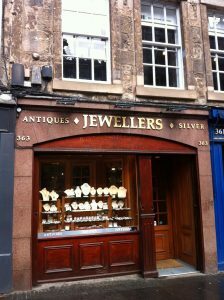 This antiques and jewellery shop in Royal Mile shows the best collection of Scottish silver, however the price are too high for my budget. 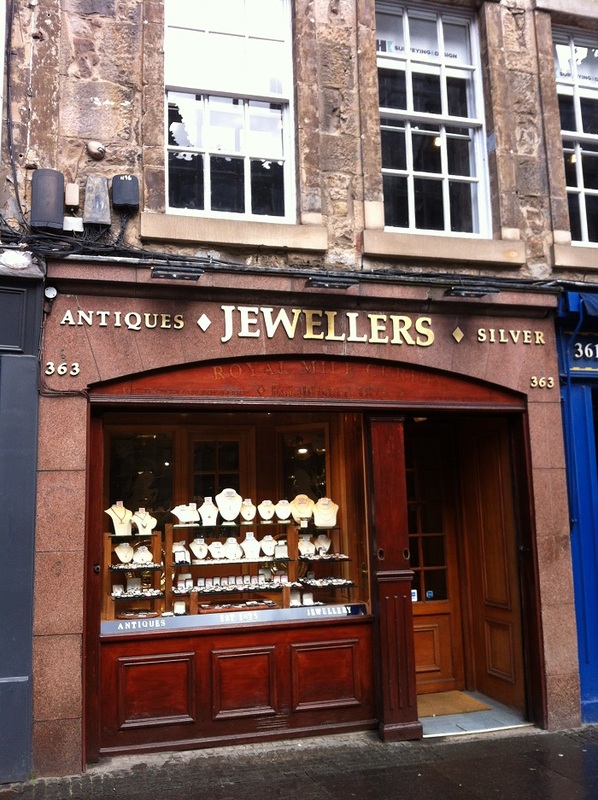 The shop has a good range selection of antique silver from Edinburgh and Glasgow. 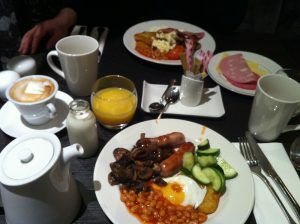 There are plates, bowl, jug, teapot, cup, and cutlery. 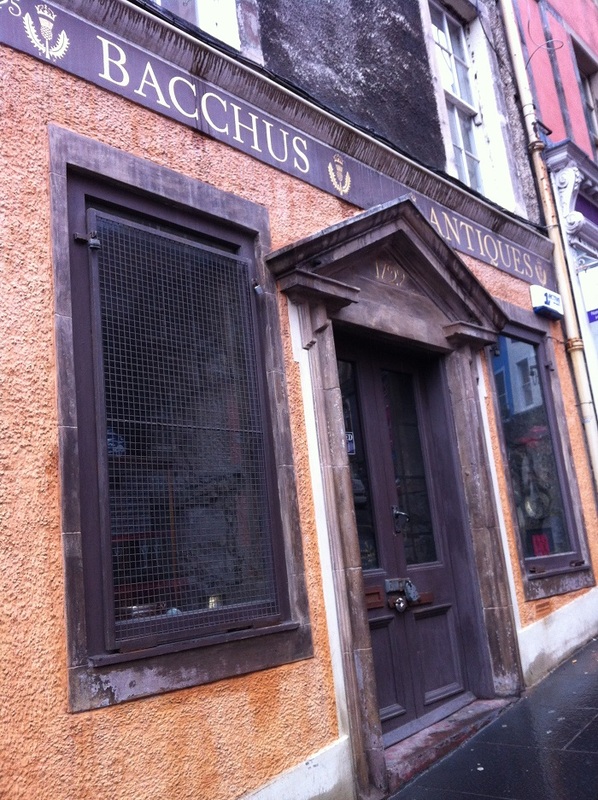 This Bacchus Antiques in Victoria Street is never open during days we were there. We are so much disappointed as it is always closed. 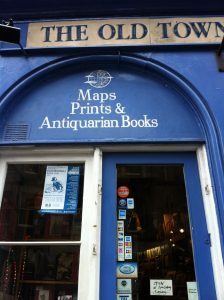 There is also an antique maps and prints shop. 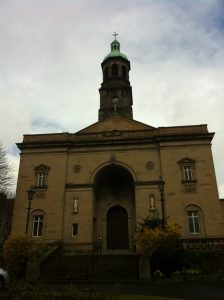 I have found an old Georgian silver – dated 1808 from Edinburgh, a nice piece to be added to my collection. Please see here for more. 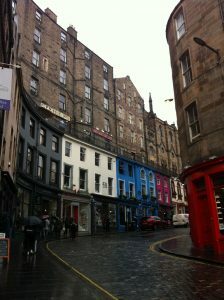 My husband really loves Scottish real ales. 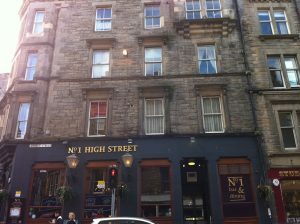 So we tried about three pubs in Edinburgh: No 1 High Street, The Doric, and one other pub I can’t remember the name near Victoria street. 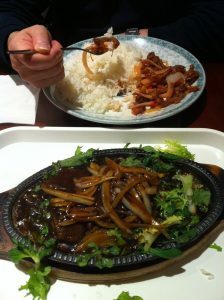 We also try Chinese food in Edinburgh. 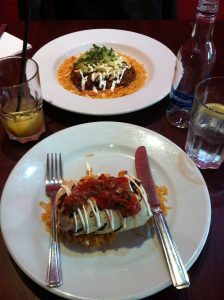 There is also a nice Mexican restaurant in Victoria Street. 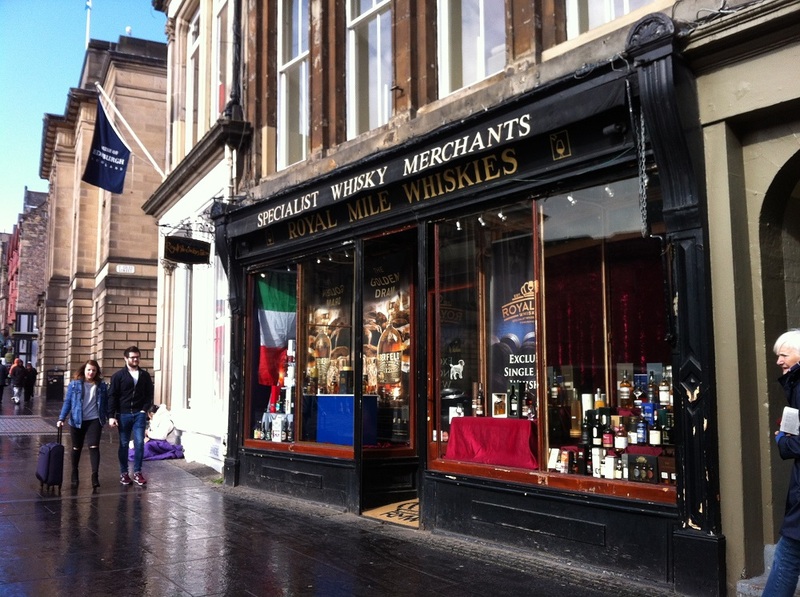 Don’t forget to visit some of the Whisky shops in Edinburgh and please take home a (small) bottle or two! 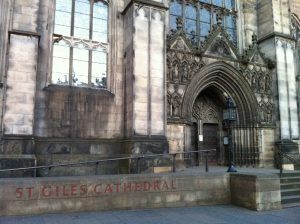 Well, I myself does not really get inside the St Giles’ Cathedral. 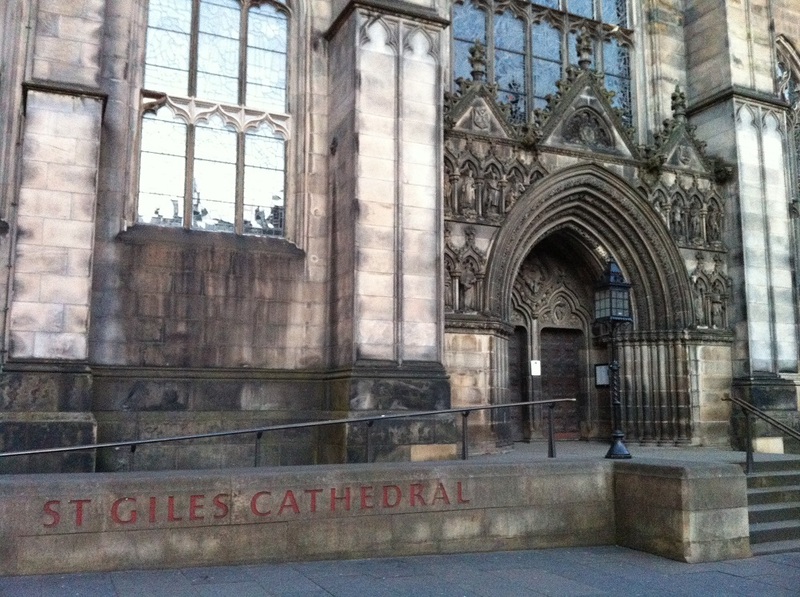 I just admired this 12th-Century Cathedral from the outside. 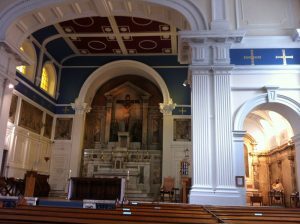 We did go to a Catholic church in Edinburgh to attend a mass. 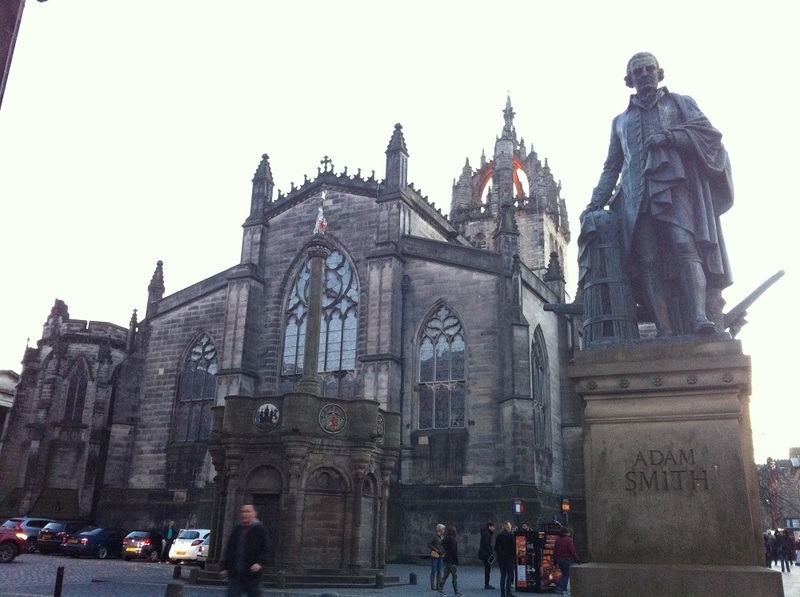 Now I know that Adam Smith is a Scottish economist. 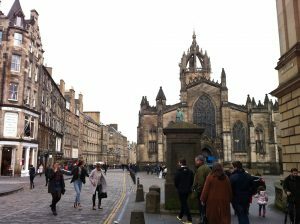 St Giles’ from the high street. Well, I hope the tips help. 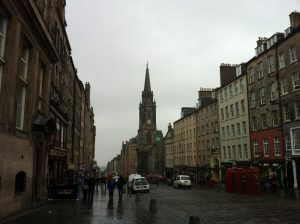 I hope you enjoy Edinburgh as it is truly a beautiful historic city.